Give your bike an aggressive look without sacrificing comfort. Uniquely designed cast aluminum housings deliver rugged off-road style from every angle. 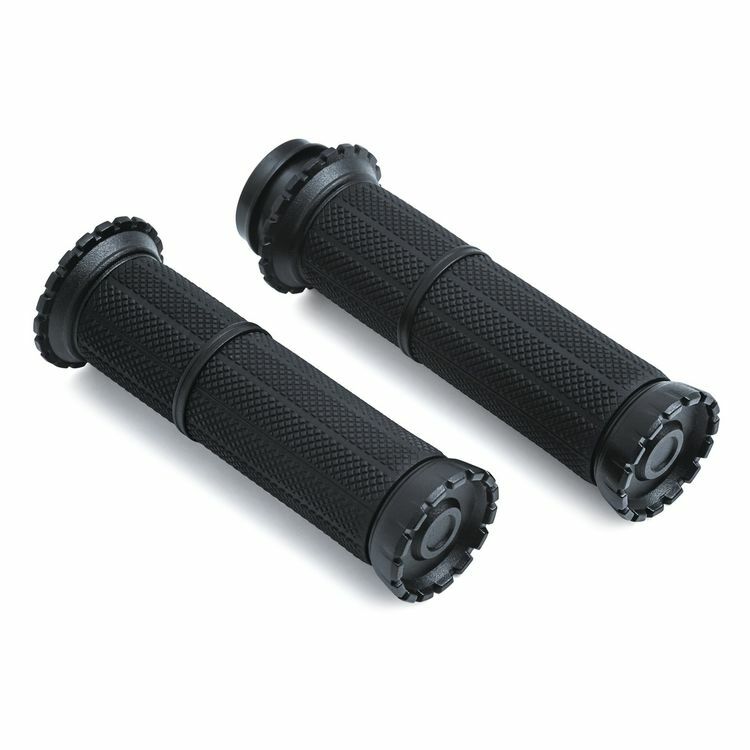 Note: Image is representative of style; your grips may differ slightly with respect to the throttle sleeve area.